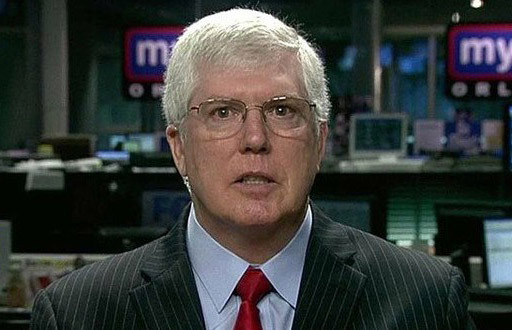 Mat Staver, founder of the virulently anti-LGBTQ legal outfit Liberty Counsel, told radio host Jim Schneider of VCY America this week that "we are a few months away” from overturning Supreme Court rulings like the Obergefell decision which made marriage equality the law of the land. Staver added that social conservatives are “one midterm election away from eventually overturning the Roe v. Wade decision” because “there will be at least one, maybe two more” Supreme Court vacancies during Trump’s first term in office. Listen to Staver boast about overturning our marriage rights below. Instagram 'Influencer' Loses It When Account Gets Deleted "I'm Nothing Without My Following!"